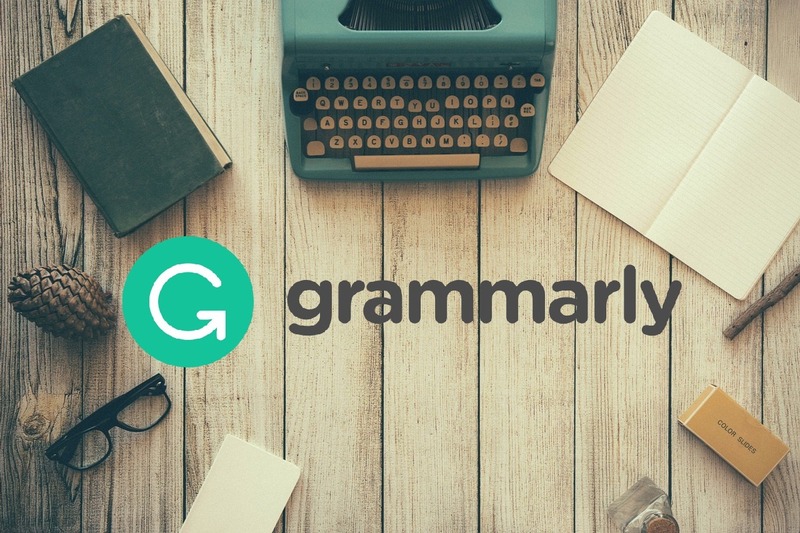 Today we learn about a brilliant tool name Grammarly (Official Site) This tool helps to make your document grammatical error free. 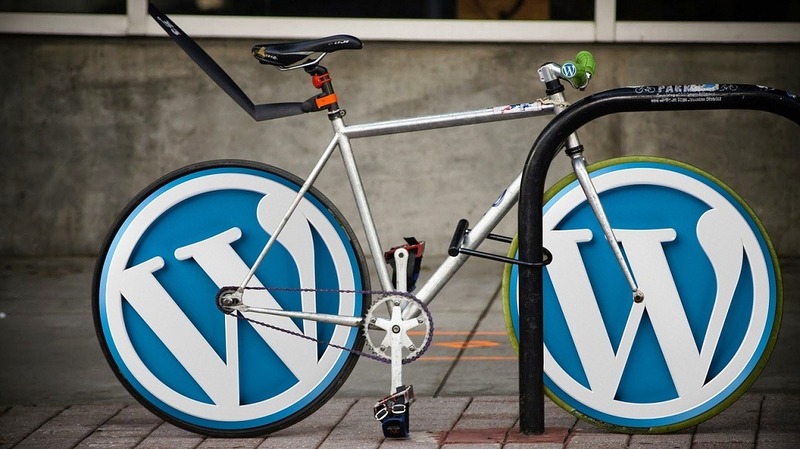 This tool helps to write a proper error free article or documents (MS Word). 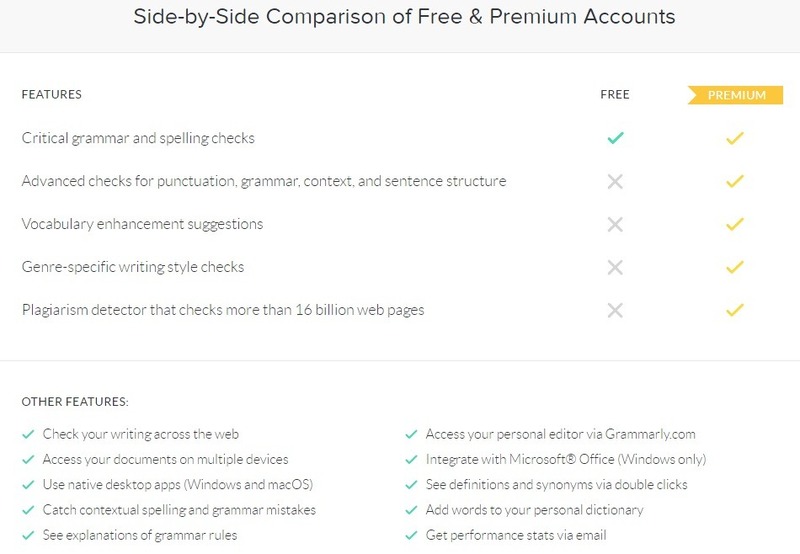 Grammarly comes with two version free and premium, you can use the free version for you daily use if you want some advance function for improving more your document you can go with Premium features. In MS office add-on after installing Add-on you see Grammarly icon in ribbon as shown in the image. Note:- You have to sign up to use this tools. 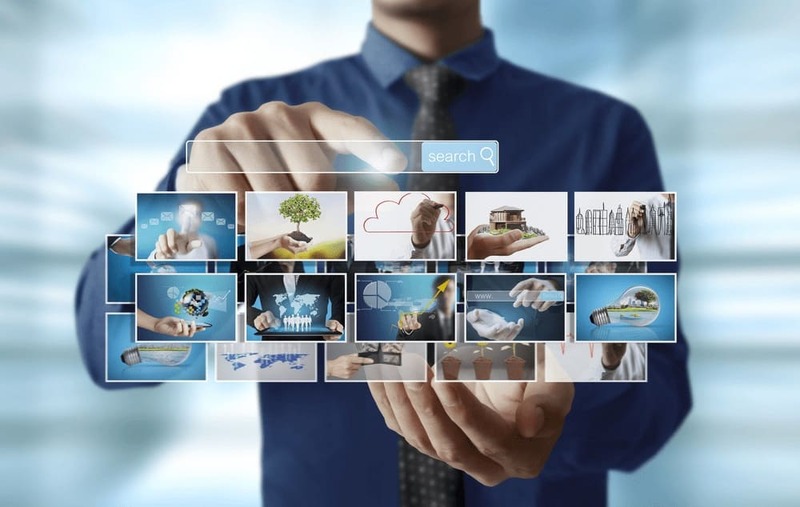 So, friends, I think you love this tool use it and tell me about your experience in the comment section don’t forget to share this article with your friends.